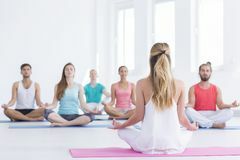 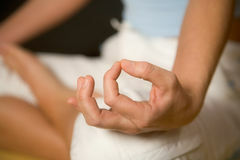 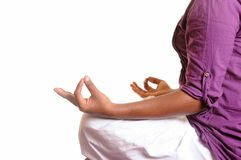 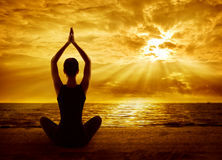 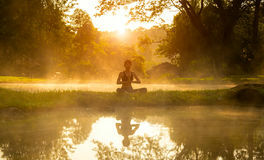 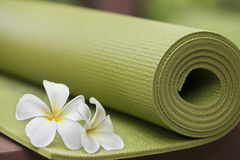 242,564 yoga stock images are available royalty-free. 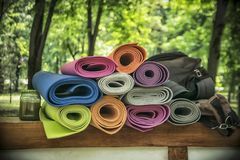 It's not a stretch to say that yoga contains a lot of stretching. 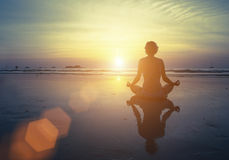 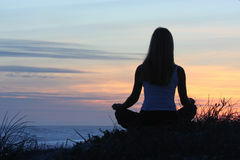 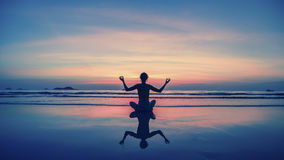 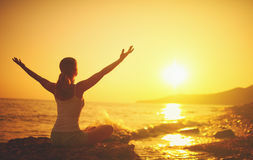 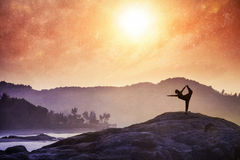 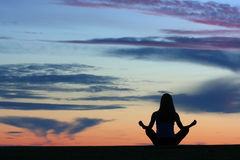 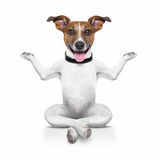 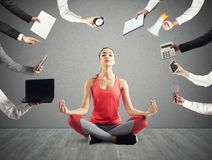 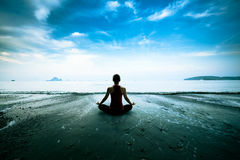 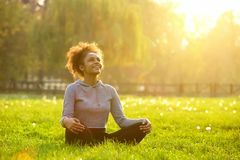 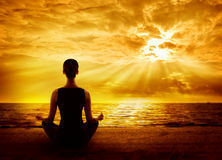 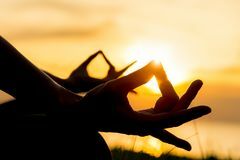 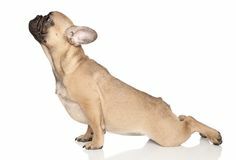 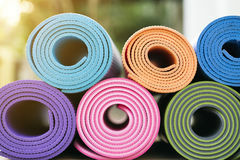 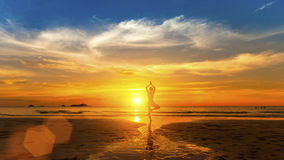 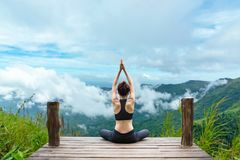 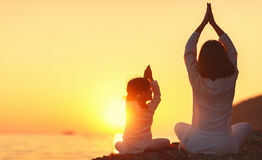 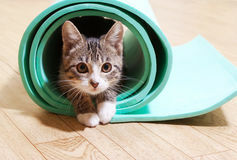 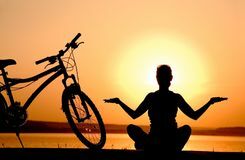 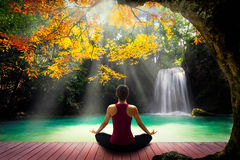 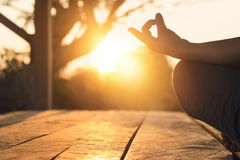 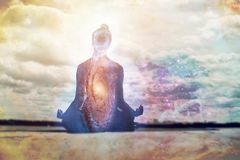 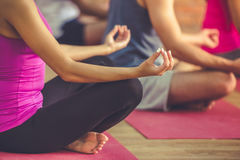 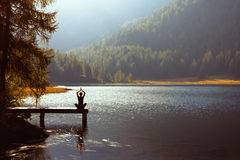 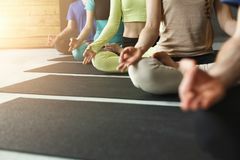 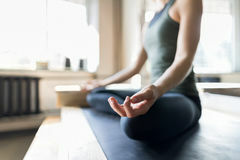 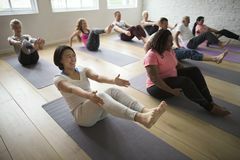 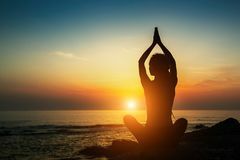 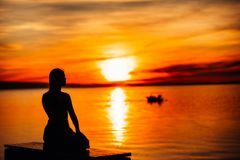 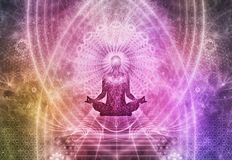 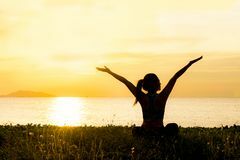 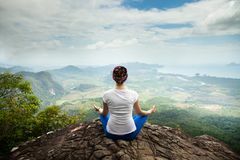 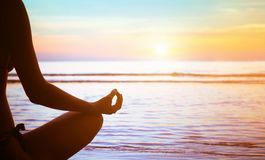 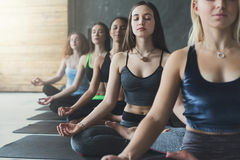 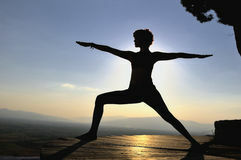 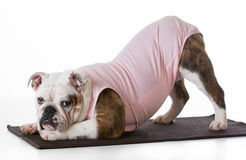 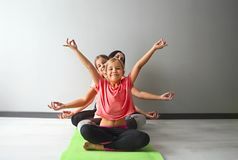 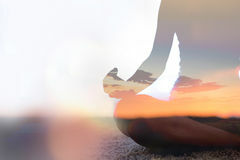 It's also not a stretch to say that here at Dreamstime we have a vast collection of yoga photos and images that are sure to please.